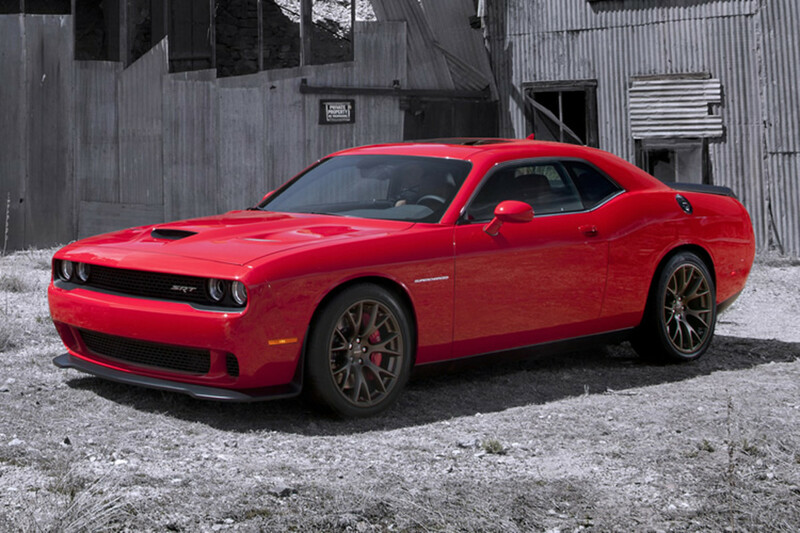 Dodge&apos;s powerful HEMI V8 gets a big upgrade with their most powerful version yet, the 600+ hp Hellcat engine. 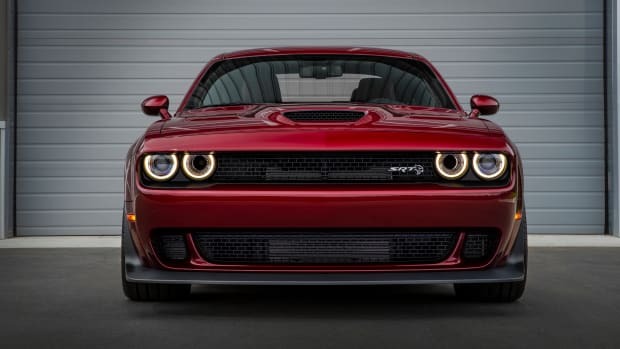 The engine is Dodge&apos;s most powerful V8 ever and will be making its debut in their new Dodge Challenger SRT Hellcat. 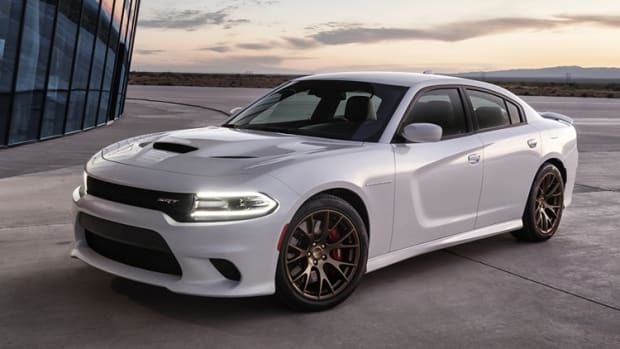 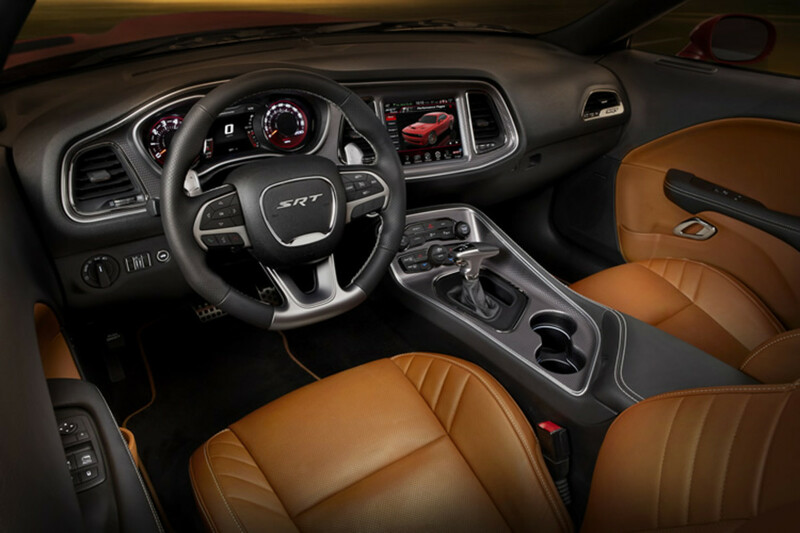 Alongside the new V8, the muscle car will feature a six-speed manual or eight-speed TorqueFlite automatic, All-New Driving modes, front and rear Pirelli P Zero Nero tires, and two separate key-fobs: one for normal driving and the other for using the full horsepower and torque of the Hellcat engine. 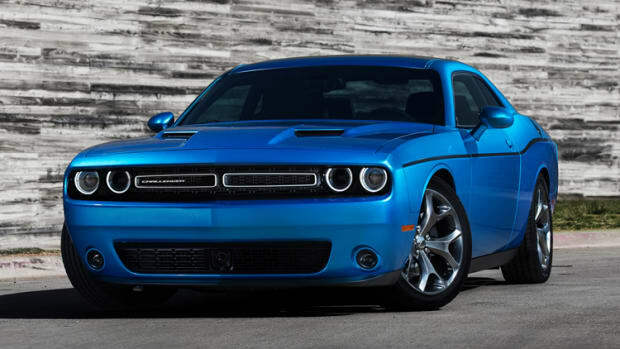 The fender flares add 3.5 inches of width.